Published on May 28, 2015,	in Fresh Goods. 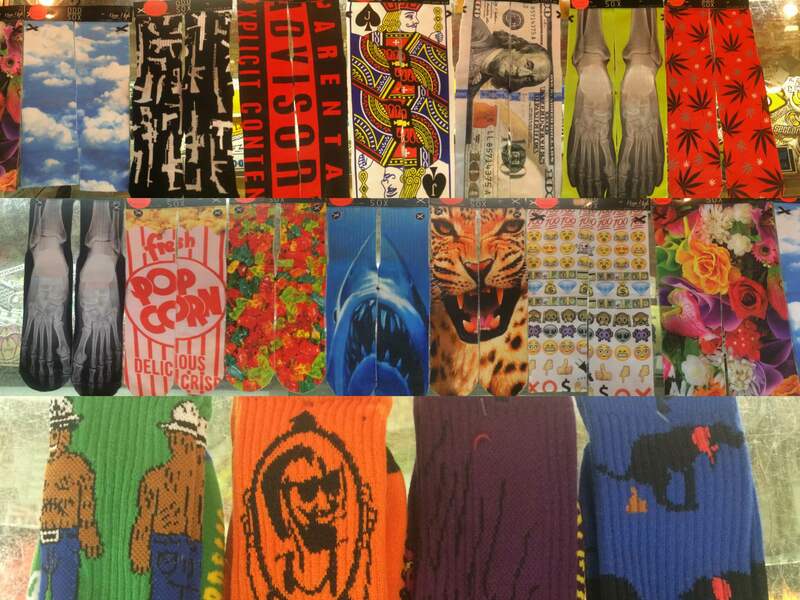 Just in time for shorts season, we got in whole bunch of rad tootsie wear from Odd Sox and Psockadelic. Grab ’em before they’re gone! 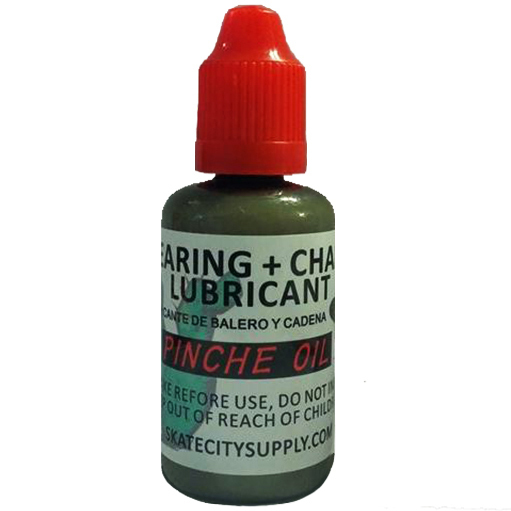 Our New “Pinche Oil” Has Dropped! Published on May 19, 2015,	in Fresh Goods. Have you ever wanted a bearing lube that kicks culo and has use for tons of other different applications? We gotchu covered. We updated our new bearing lube and even gave it a face lift. Comes in a plastic squeeze small drip bottle for ease of application. Not can it only be used for bearings, but can be used as chain lube for a bike chain, a noise dampener for that pesky and noisy door hinge, a good lube to loosen up rust on metal parts, and a bazillion other things. For seven dollars you get thirty milliliters of awesomeness. Looking to give it a shot? Come by the shop and pick up a bottle and one for your pinche hermano! All The Skate City Shirts Are Available! Published on October 16, 2013,	in Fresh Goods. Got a hankering for some awesome new threads or need a good gift idea. Go no further. We got you covered. 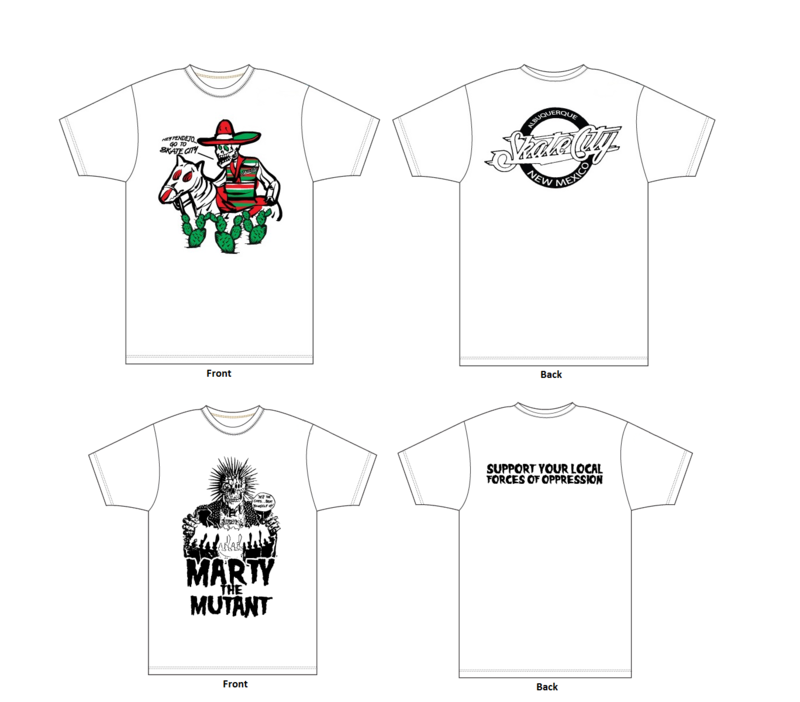 The “Marty The Mutant” and “Hey Pendejo” shirts are printed on Gildan shirts. Super comfy and have a good modern fit.The “Drink For Exercise” and “Praise The Board” are printed on Gildan Dry Blend poly/cotton blend. Have the same awesome fit, and they wick away sweat! They all come in sizes small through XXL. So get moving! Grab you one or five, before they’re gone! Published on August 3, 2013,	in Fresh Goods. Your room not rad enough? Are your corridors not cool enough? Maybe your house just doesn’t vibe the way you want it to. Well we got the answers to your feng shui fix! 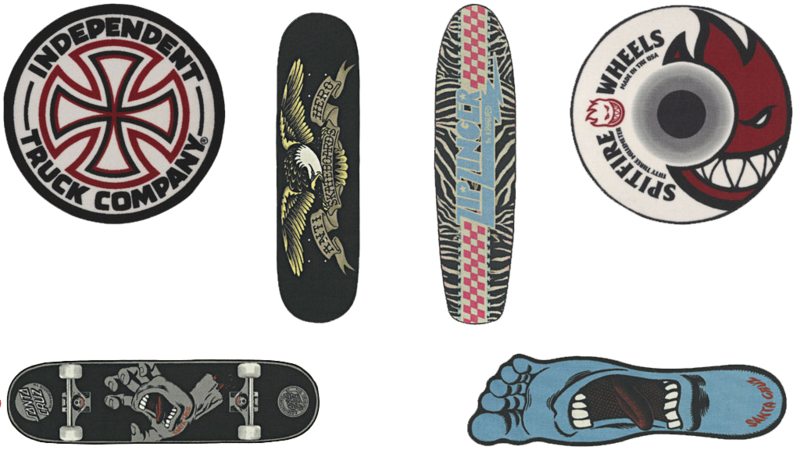 Tons of awesome new skate related rugs with brands including: Independent Truck Co, Spitfire, Santa Cruz, DGK, Anti-Hero, and more! Come grab one and make those floorboards fantastic! Skate City Supply is not responsible for any rad incidents, parties, injuries, etc that may occur for owning such awesome decor. Hey Pendejo and Marty The Mutant Shirts now available! Published on May 25, 2013,	in Fresh Goods. 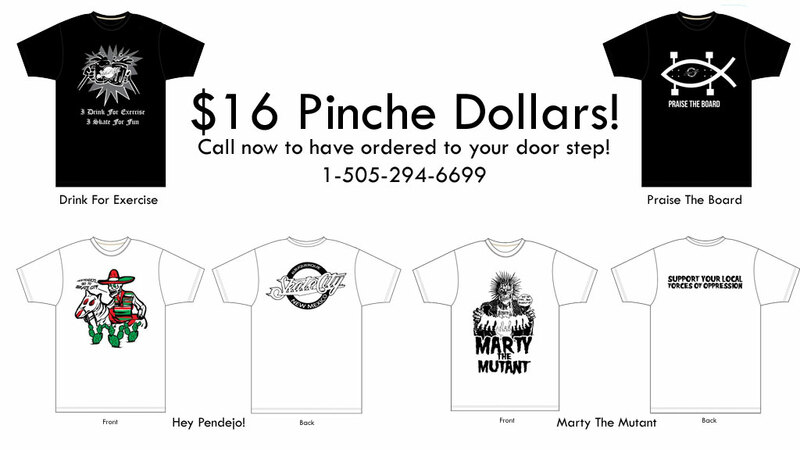 Hey Pendejo T-shirts Or Marty The Mutant T-shirts only only $16.00 plus $7.00 dollars for shipping. Free shipping with purchase of more than one shirt. Exclusively available at Skate City Supply. Call 505-294-6699, 11am-6pm Mountain Time, to order. Also available in stickers ($2) and coffee mugs ($12). Free shipping offer does not apply to foreign countries. PayPal payments only for shipping to foreign countries.